I’ve created some tiny little reward boxes full of goodies for the children when they meet their targets. We’re expecting rather more of them this year in terms of book-work, so it’s nice to be able to mark their milestones with a little trinket, and it sometimes helps to give them something to work towards. 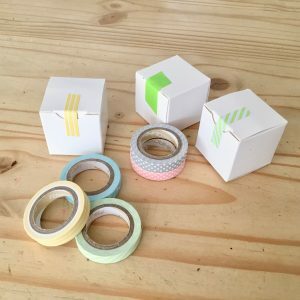 You might find these ideas useful for party bags, bran tubs, Easter eggs, treasure hunts, etc. 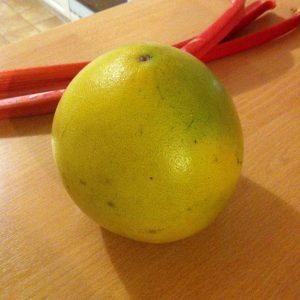 “What are those?” asked E.
We’re walking through the local market on our weekly trip to the library, and passing a fruit and veg stall. A few more thoughts and pictures from our Lego Week. (See my Lego Week 1 post). It turned a bit incoherent towards the end, to be honest, due to all the other clubs and visits we had on. I wish we could have done it outside term time as originally planned. But hey ho, the kids had fun! 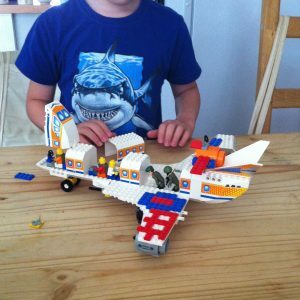 We’ve been doing ‘Lego Week’ this week so I thought I’d share some of my Lego home education ideas. Lego Week has been a long time in the planning, and perhaps not as spectacular as it ought to have been given that, but it’s going well so far. 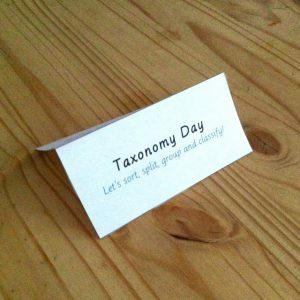 Today was Taxonomy Day at Conker Corner! Okay you’re thinking that doesn’t sound quite as thrilling as Lego Week (that’s next week if I get all my ducks in a row), but it has turned out to be one of our more successful days, and I think I’ve got as much out of it as the kids.